a & t cooked and peeled orawn cutlets. 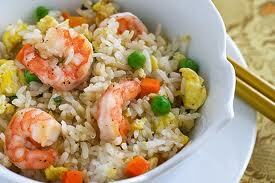 seagold cooked and peeled prawns. 90/120. 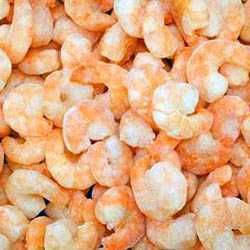 top sail cooked and peeled prawns 31/40 - 5kg a larger prawn making an ideal addition or major player to any seafood dish. 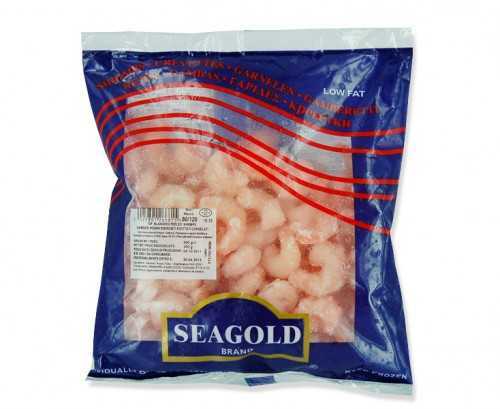 top sail cooked and peeled prawns 90/120 - 1kg a medium size prawn, a compliment to any seafood dish. 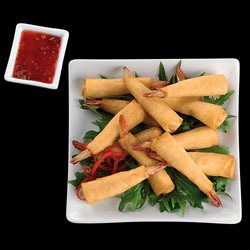 prawns cooked and peeled 100/200 - 1kg cooked and peeled prawns - ideal for fried rice, seafood cocktails, seafood salads, etc.